U.S.-eligible Paddy Ryan has been called into Eagles camp as a replacement for the injured Titi Lamositele. It's unclear at the moment if this is just for the Ireland match or for the entire summer series but if it's the latter the Lamositele injury is going to hurt the Eagles. 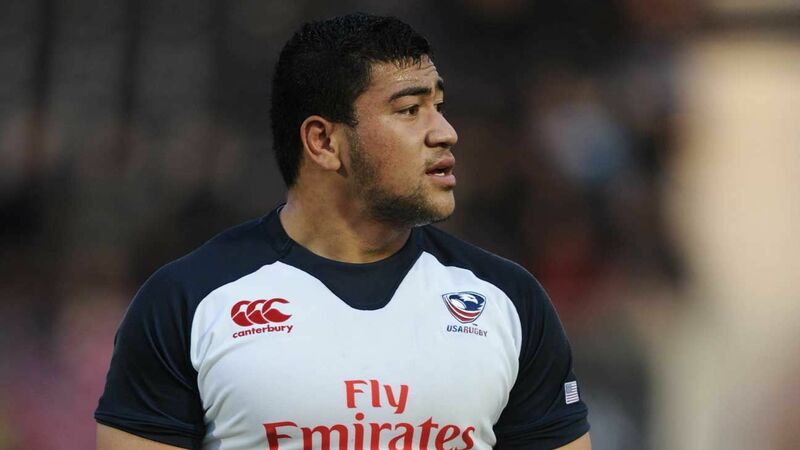 Lamositele has been a major presence for the Eagles ever since his first cap and with so many experienced players also missing this summer due to injury--Blaine Scully & Samu Manoa--Lamositele was going to be a key piece of the team. Hopefully he's not lost for the whole summer. Ryan is the youngest of three U.S.-eligible brothers that grew up in Ireland. The oldest brother, Tim, is too old for consideration while older brother Dave plays for Agen in France. Dave was invited to Eagles camp last RWC cycle but a contract offer in Italy made playing for the Eagles difficult. Paddy has been familiar with Americans having spent the last few seasons at Newcastle where Nick Civetta was a teammate this year. Ryan's professional experience could be key but with Ireland just days away now it might be hard to see him start.